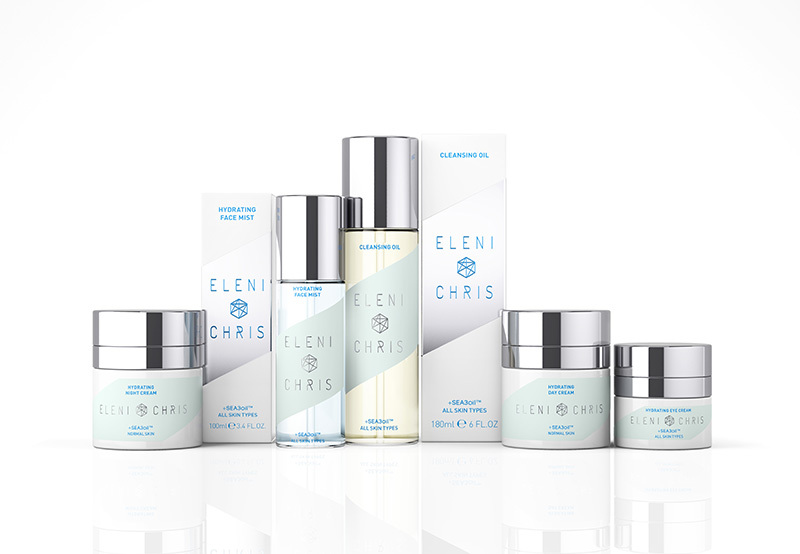 Infused with their patented SEA3oil™ and exclusive Scandinavian Glacier Water, Eleni & Chris have created a unique hydration range to improve the texture and quality of your skin, ensuring optimal moisture is locked-in for the cold months to come. Revealing one of the greatest Scandinavian secrets in the form of SEA3oil™, the purest Omega oil found in the deep and clear waters of Scandinavia’s beautiful fjords. Nestled on the extraordinary Black Ice Glacier near the Arctic Circle in the north of Scandinavia, these crystal-clear waters are high in oxygen levels and is the basis of our formulations.